Written to make the truths of the gospel accessible to children, this book uses simple illustrations and concrete, easy-to-understand language to explain important theological ideas, such as sin, heaven, the Bible, and the Holy Spirit. Written to make the truths of the gospel accessible to children, this book uses simple illustrations and concrete, easy-to-understand language to explain important theological ideas, such as sin, heaven, the Bible, and the Holy Spirit. Each of the 25 chapters introduces a biblical concept by asking a question and answering it with simple vocabulary and plenty of review to help the information stick. 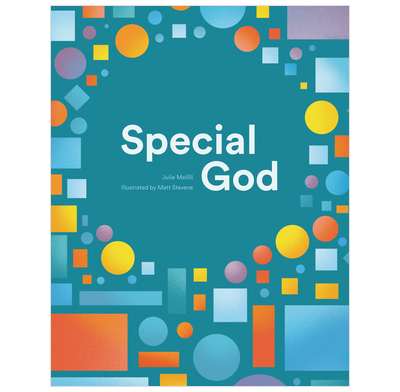 Written by a former teacher and the mother of a child with intellectual disabilities, this book meets a critical need for parents and teachers looking for a tool to teach kids about God, humanity, Jesus, salvation, and more.